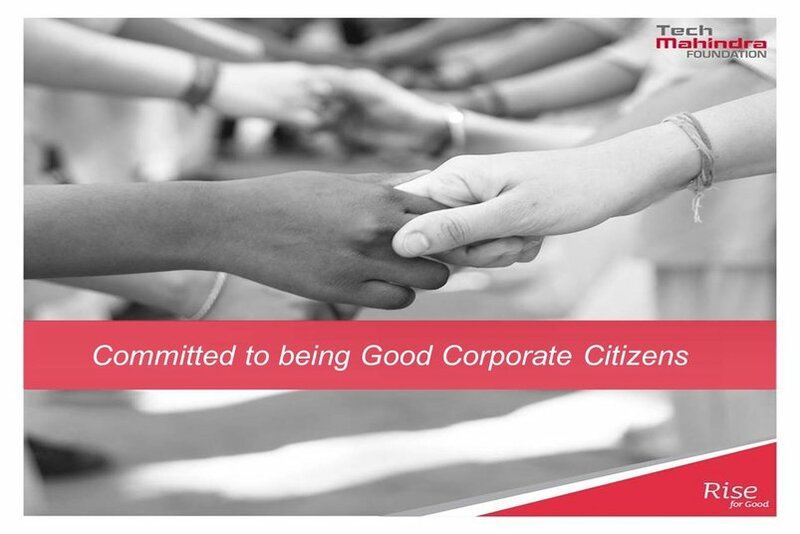 Staying true to our Core Value of Good Corporate Citizenship, we are committed to contributing towards social, and environmental sustainability. Tech Mahindra believes that educated, skilled and able women and men are a country’s true strength. We aspire to see children who are purposefully engaged, youth that is constructively employed, and a society that provides equal opportunities to people with different abilities. 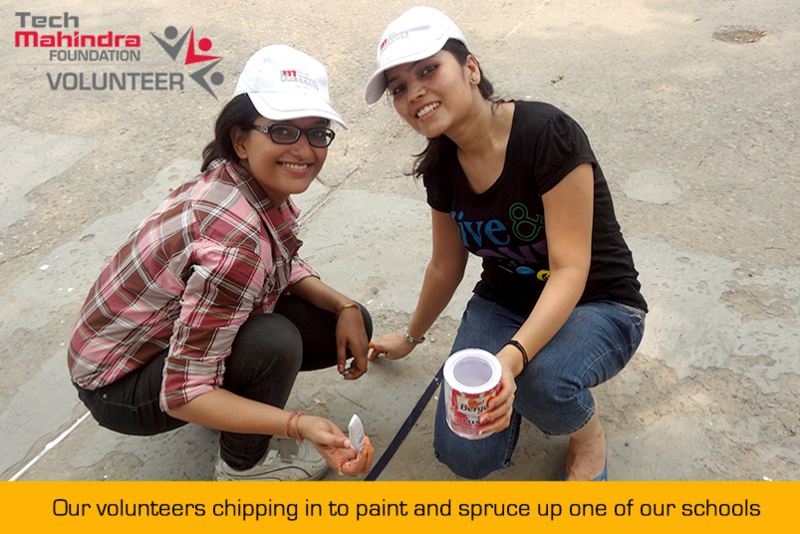 Tech Mahindra Foundation (TMF) is the corporate social responsibility arm of Tech Mahindra Limited. The Foundation, established in 2007, operates across ten locations in India, and runs programmes in education and employability. TechMighties are active participants in the TMF initiatives and the Tech Mahindra Foundation provides a platform for Associates to make their contribution to the society through their volunteering efforts with TMF. Over the year’s Tech Mahindra Foundation has received a number of awards across regional, national and international platforms in recognition of its stellar contribution to the society. 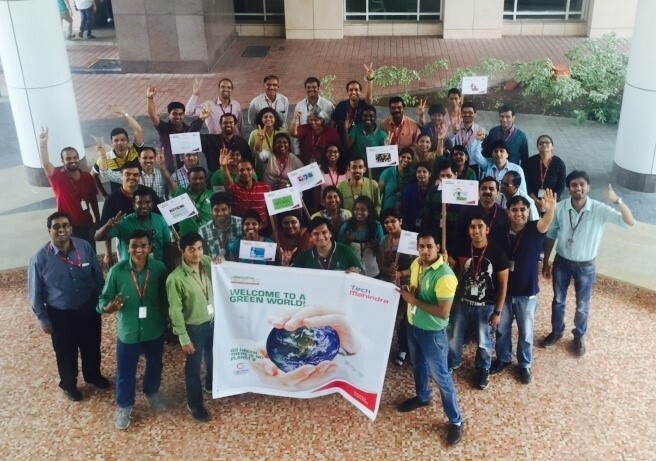 At Tech Mahindra, we have connected business growth and sustainability and have integrated the triple bottom line - environmental, social and economic, effectively. We make consistent efforts day in and out to push ourselves in creating a sustainable workplace and involve our Associates to reach this dream. Our Sustainability performance has been recognised in international sustainability indices on a global scale and we have been awarded some of the highest honours in the world of sustainability.